Virtual Job Links to Social Media Resources. 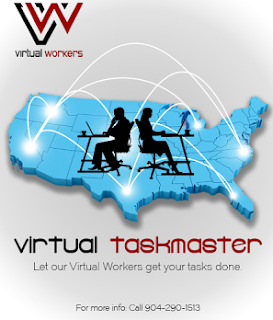 Links to our multiple social media resources for virtual jobs.. 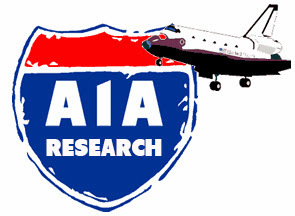 Welcome to the website of A1A Research.